Jack Herer marijuana was originally created during the 1980’s by Sensi Seed Bank in Amsterdam, by combining three varieties of Indica with a dominant Haze Sativa they created one of most exceptional medical marijuana strains possible, that’s now available as an automatic strain. With the vegetative and flowering phases combined, Jack Herer autoflowering only requires 8-9 weeks to fully develop, flower and mature, allowing for several crops to be grown over a single season. Although the yields are not as large and exciting as harvests from ‘season-long’ grown plants, the dense, hard buds emit the same spicy-pine flavor and aroma. 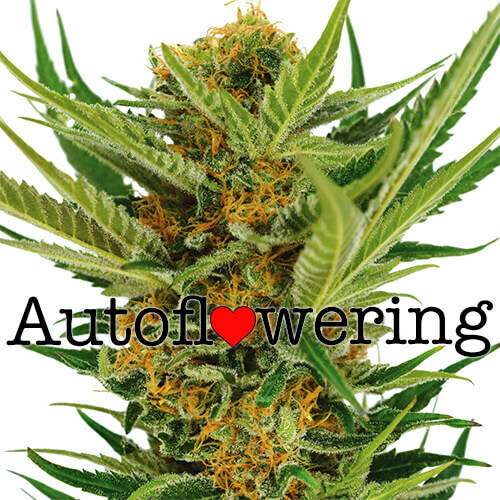 Jack Herer autoflowering seeds are of the highest quality and available now, all sold including the very best stealth delivery methods and germination guaranteed. You can buy Jack Herer Auto seeds in packs of 5, 10 and 20 seed packs with prices starting from as little as $89.00.